Mewtwo raid is a Tier 5 Raid Boss in Pokemon GO, with a boss CP of 60540, 18750 HP and 5 different charge moves. Mewtwo is a pure Psychic type and it’s weak to Dark, Bug and Ghost type attacks. Mewtwo can be raided with a minimum of three players with well picked counters, and gets progressively easier with the number of players. 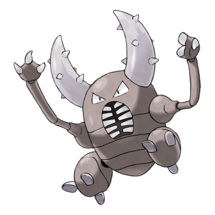 The best Pokemon to fight almost every Mewtwo charge move (with the exception of Focus Blast) is Tyranitar with incredibly strong Dark type moves, resistance to Psychic and elite stats. 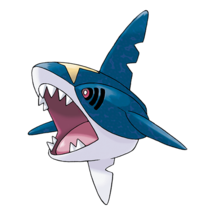 If Mewtwo has Focus Blast Fighting (140 power) as it’s charge move, Tyranitar is a bad option as it will be One-hit-KO-ed, or in simpler terms, it will die immediately. 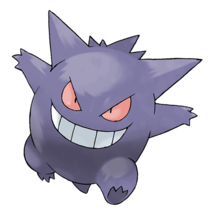 We recommend using Gengar or another Mewtwo in those scenarios. 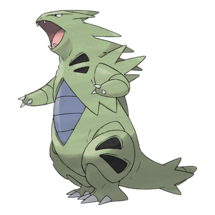 Tyranitar is currently the strongest Dark-type attacker in game, and as such, it’s a great counter versus any Mewtwo except for a Focus Blast Mewtwo. 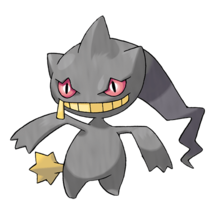 Mewtwo is the strongest generalist in game and is also SE over another Mewtwo. 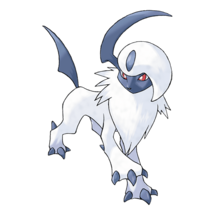 In truth, Mewtwo will deal more damage than a Tyranitar, but we demoted it to second place due to it’s rarity and due to the fact it’s best move set is now legacy move set (Shadow Ball). 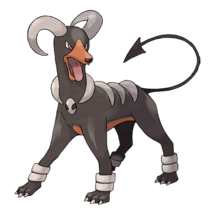 Houndoom is the second best Dark type in the game, very high DPS, second only to Gengar, but too still very squishy. Your perfect Dark glass cannon. 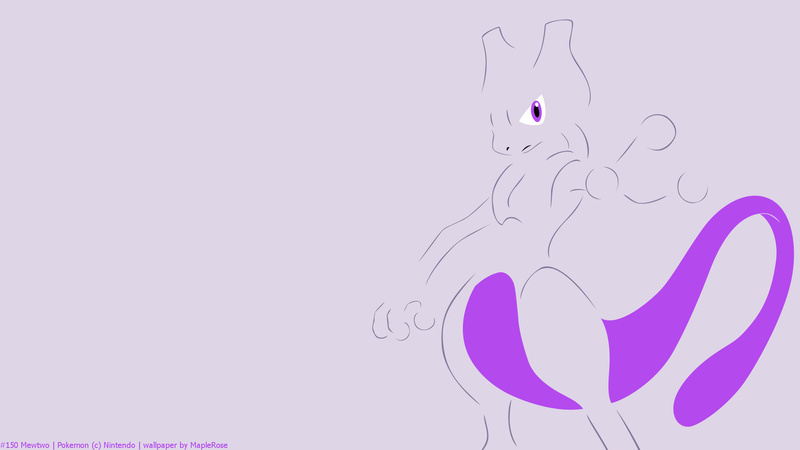 According to our simulator and actual player reports, Mewtwo’s most difficult moveset is Focus Blast if you’re Tyranitar heavy. 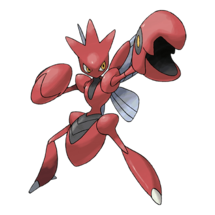 Although Focus Blast doesn’t benefit from STAB, Mewtwo’s damage output is so high that it will OHKO almost every counter that’s weak to Fighting-type attacks.